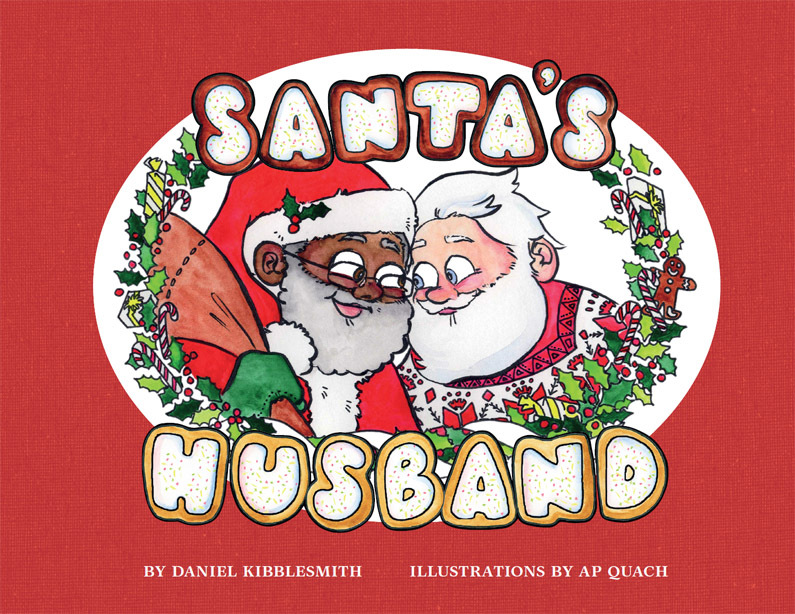 Offering a fresh twist on Kris Kringle, a clever yet heartfelt book that tells the story of a black Santa, his white husband, and their life in the North Pole. As this charming book reminds us, Santa Claus can come in all shapes and colors and sizes—just like the children and families he visits all over the world each Christmas eve. Featuring beautiful watercolor pictures drawn by artist AP Quach, Santa’s Husband is a delightful gift for readers of all ages.